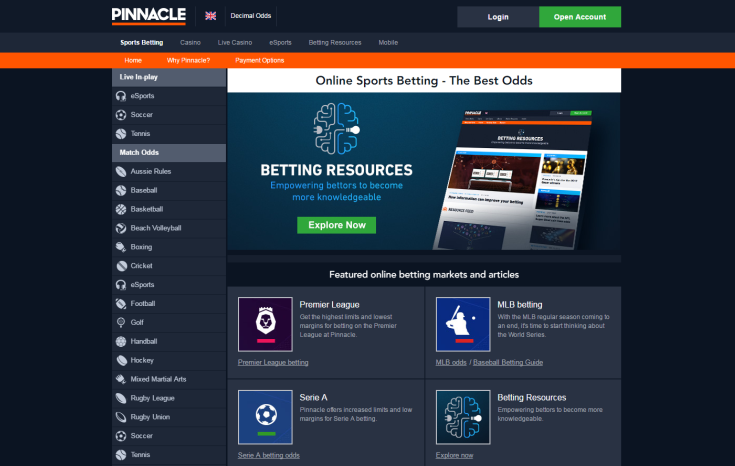 Pinnacle (or Pinnacle Sports) is one of the larger online bookmakers in the world, with currently more than 2,5 million visits per month. Its punters are amongst the most loyal customers, and we never hear complaints. This is for a reason: Pinnacle simply offers the very best odds available on the market. While it is said by more people, we have calculated the payout ratios to see if this is indeed true. And yes, we can confirm: Pinnacle offers top odds where the payout ratios are (almost) always 98%. 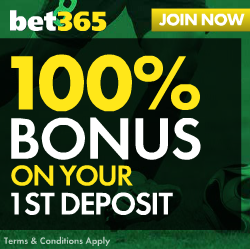 Compare these ratios with those of other bookmakers we have calculated for you, and you will find that Pinnacle’s payout ratios are always superior. And by far. Pinnacle is a not a public company. But we are confident that Pinnacle is a very reliable bookmaker. What makes this bookmaker unique is that they openly accept arbitrage bettors and winners. If you win, your account will not be closed. If you are a serious or rational punter, you should go for Pinnacle. If you play ACCAs, go to Pinnacle. If you are a high staking player, you should definitely go to Pinnacle. We can be very short and concise about the Welcome Bonus: there is no welcome bonus. This online bookmaker believes that its real strength lies in giving the customer the best odds, best customer service and most extensive, in-depth information. There is a reason why Pinnacle can give players the highest odds – it does not spend marketing money on customer bonuses. This is a general overlook of Pinnacle odds on the most important markets. If you place LIVE bets, you still get paid out 96%. For all other sports, if offered, the payout ratios are 97%-98%. Only for the less popular tennis competitions, these are lower. We have not seen odds offered for Rugby Union. The chart below provides a summary of the payout ratios we have calculated for you. These are for 1×2 bets. The payout ratios of other bets (such as Asian Handicap, Over/Under or Both Teams to Score) are provided on our Pinnacle Odds Analysis Page. The chart below provides a summary of the payout ratios we have calculated for you. These are for 1×2 bets or Home/Away bets. For more details, including a comparison with the market average, are provided on Pinnacle Odds Analysis Page. 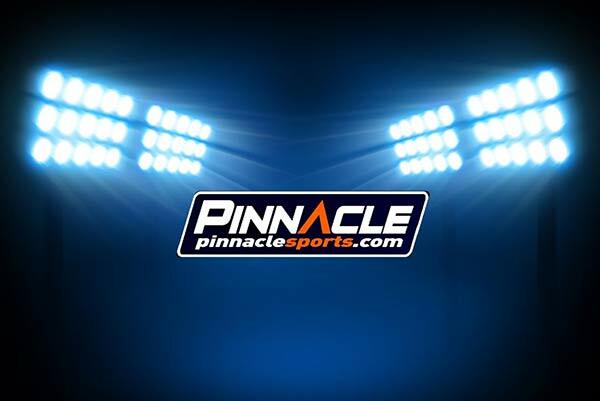 Pinnacle is one a whole different level when it comes to quality online bookmakers. It may not have the most flashy site, nor does it bombard customers with welcome bonuses and other promotional offers. What it does offer, however, is simply the very best site for every type of punter. The odds are the best we have seen, and the amount of extra information that is provided on a daily basis is simply mindblowing. Their well-written and thoroughly researched betting articles do not only provide you with an entertaining read but will also help you become a better punter along the way. Add the excellent customer service, (arbitrage) friendly betting limits and overall customer satisfaction into the mix, and you have got yourself a true winner. 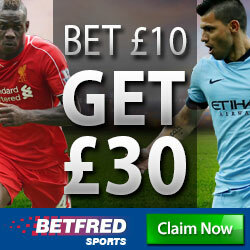 This might just be the very best online bookmaker on the market.